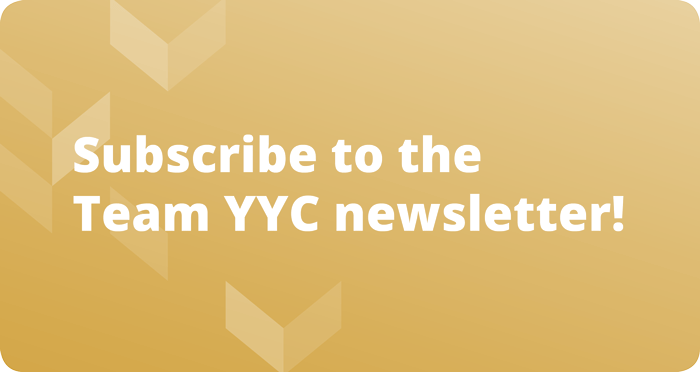 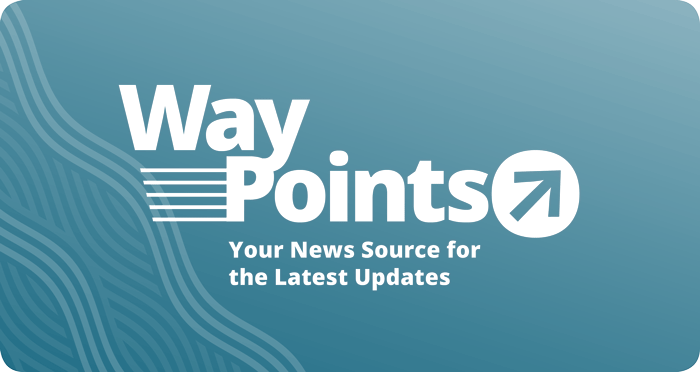 It’s a bird… It’s a plane… It’s the Calgary Comic and Entertainment Expo! 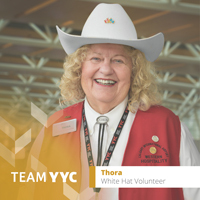 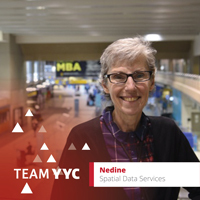 Each #WhiteHatWednesday, we will highlight one of the awesome members of Team YYC. 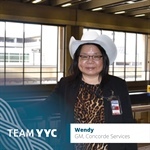 This week, read on to learn more about Wendy, General Manager of Concorde Services.